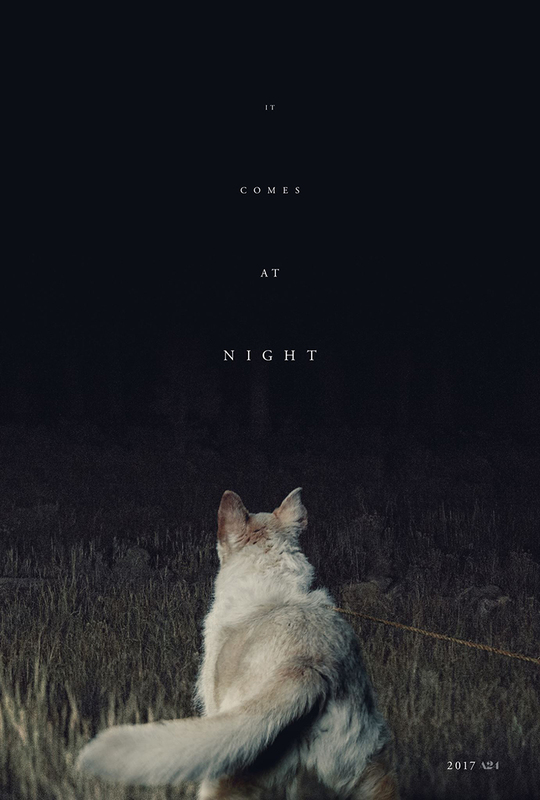 Poster Image for "It Comes at Night." Directed by Trey Edward Shults. Staring Joel Edgerton, Christopher Abbott, Carmen Ejogo, Riley Keough, and Kelvin Harrison Jr. Photographed August 2016.